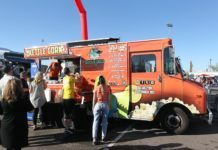 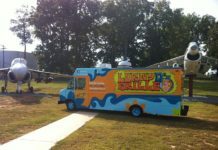 A culinary offering growing in popularity in our area is the food truck. 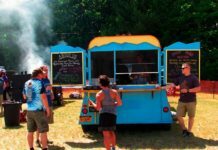 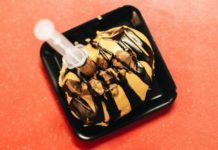 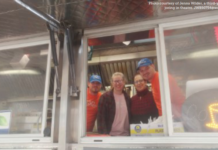 The new owners of the Sammich truck took on their biggest event to date over the weekend, the Spiedie Fest and Balloon Rally. 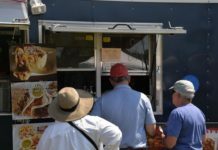 Sammich offered up its own chicken spiedie sandwich at the festival, made using its own marinade recipe. 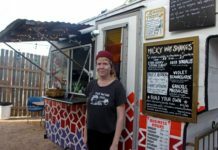 The food truck regularly offers a variety of sandwiches from turkey to roast beef to ham, all with its own unique twist. 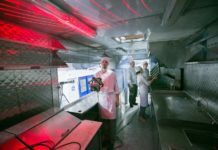 Plus, it has a grill on board for hot dogs and hamburgers. 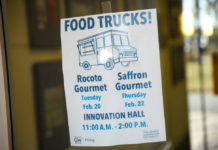 Ryan Connelly of Sammich said the company wants to grow beyond just special events. 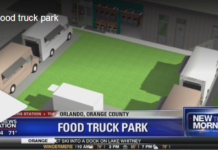 “It’s just an easier way to get food closer to the people. 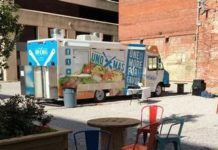 Hopefully with Binghamton we’ll get food trucks closer to downtown and service the people.”, he said. 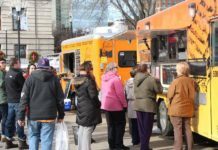 The Binghamton City Council is currently considering regulations that would permit food trucks on downtown city streets. 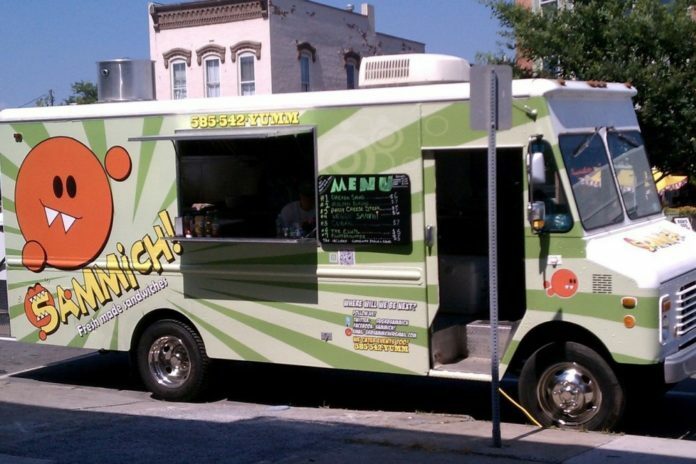 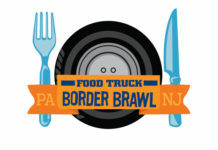 To see what events the truck will be at, you can follow Sammich on Facebook.